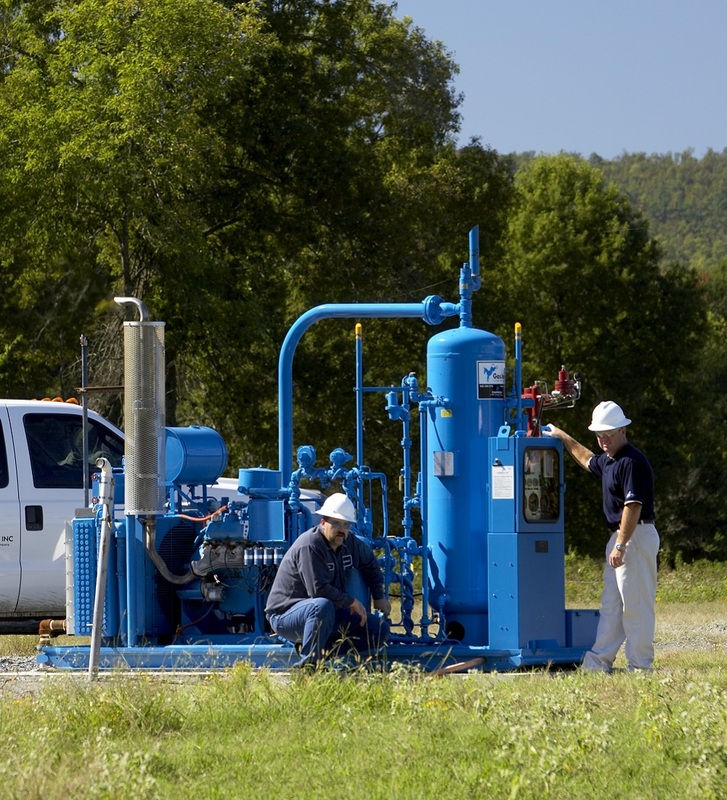 In today’s competitive arena, GasJack®﻿ compressors have enabled operators and owners to dramatically increase production, thereby extending the economic life and recoverable reserves of their properties late life wells. As the manufacturers of the GasJack® compressor, we provide service and support to the petroleum and natural gas industries. Whether your needs are increasing reserve recovery on older, marginal gas wells producing from permeable formations, increasing fluid production, or used as the first stage compression on gathering systems, the GasJack® offers a profitable solution to a variety of applications.